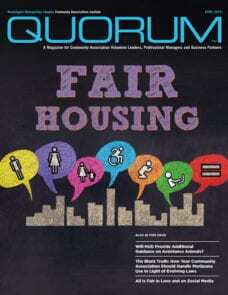 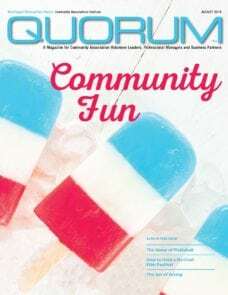 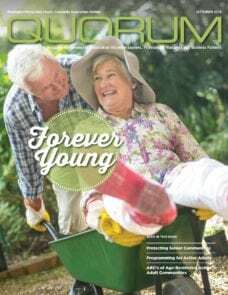 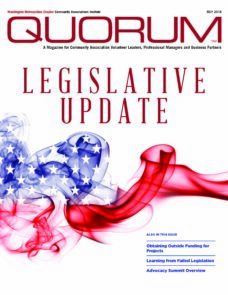 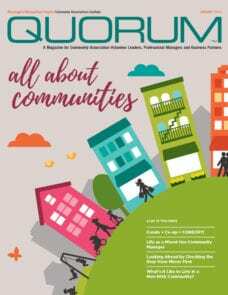 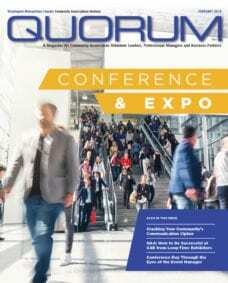 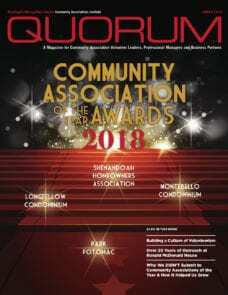 Quorum magazine is a benefit of WMCCAI membership. 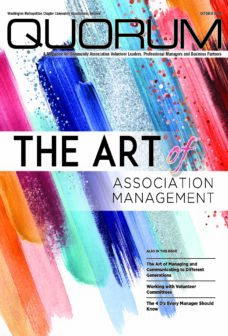 To receive access to the full issue, click here. 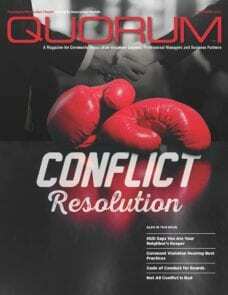 Articles in Quorum may not be reproduced without permission of WMCCAI. 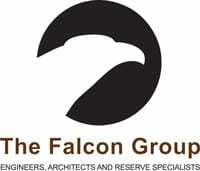 They are the property of WMCCAI and are protected by copyright law. 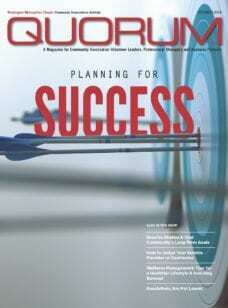 For reprint requests, click here.